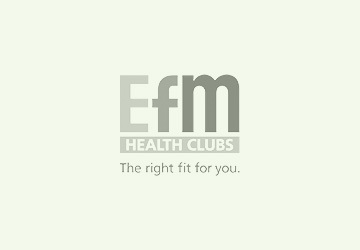 Hi there and welcome to the EFM Health Club Port Adelaide! 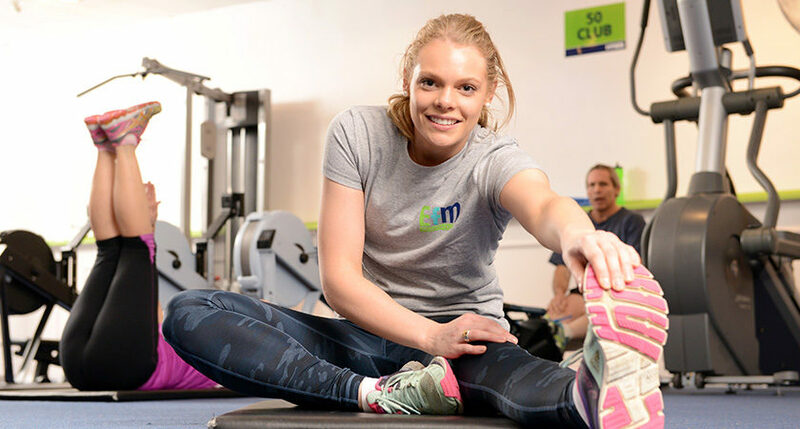 My name is Tracey Kennedy the thing I look forward to the most is sharing in the health and fitness achievements of our members. 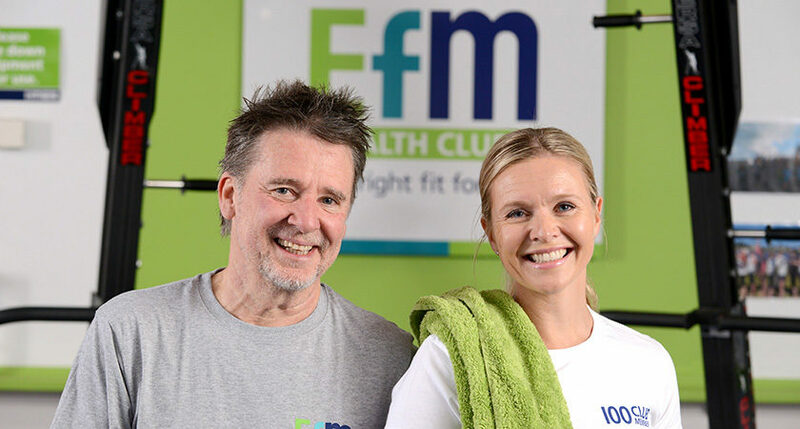 Our EFM is not a regular Port Adelaide gym, it is a place where people of all sizes, age, and fitness come to get and stay motivated to achieve personal health goals. 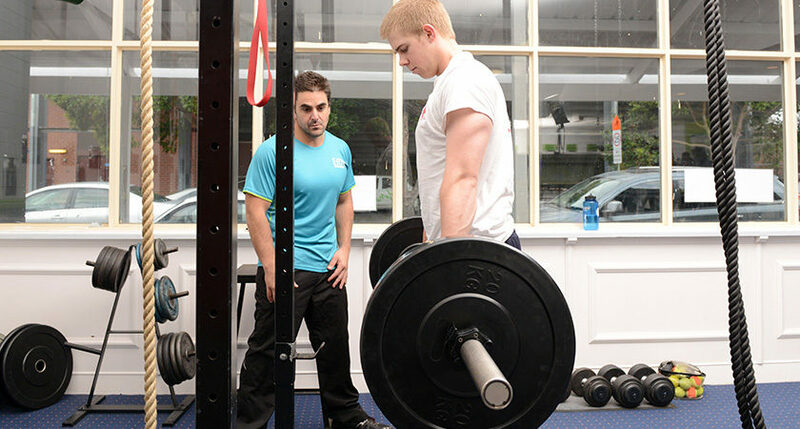 Each program is designed to address your needs – time or strength aspirations, injury prevention & maintenance, nutrition and recovery. 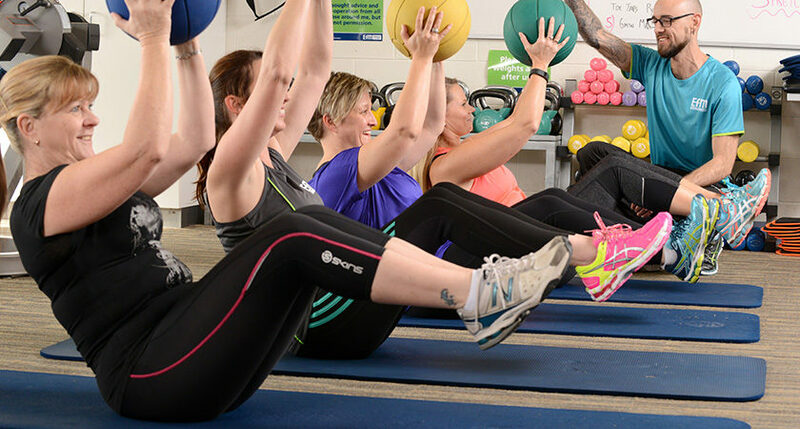 Our Club is based on a friendly non-intimidating culture ( of lets have fun ) while we get fitter, stronger and healthier, together! 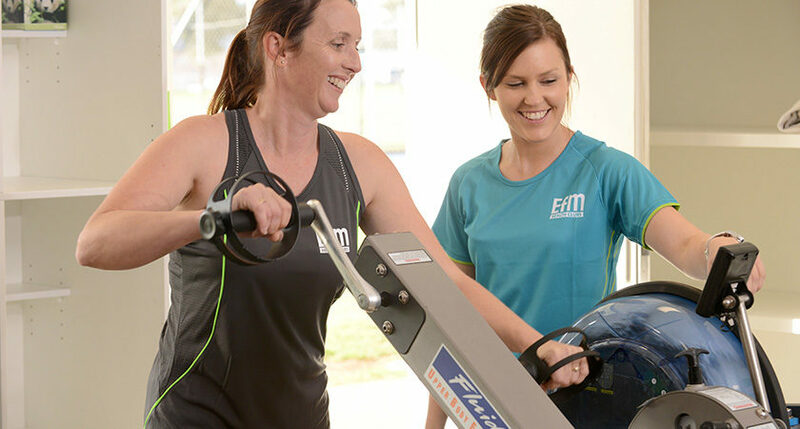 Come in and meet the team at EFM Port Adelaide – you have nothing to lose but everything to gain! 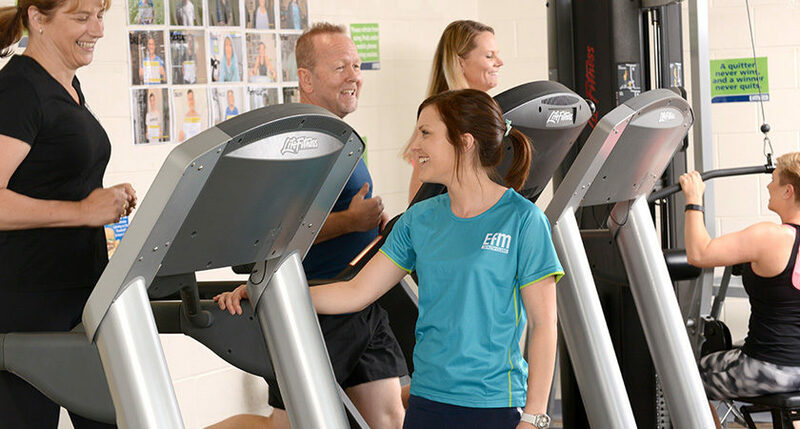 We have a special offer on at the moment which you will find just to the right and look forward to helping you achieve your goals like so many others have done here at EFM Port Adelaide. 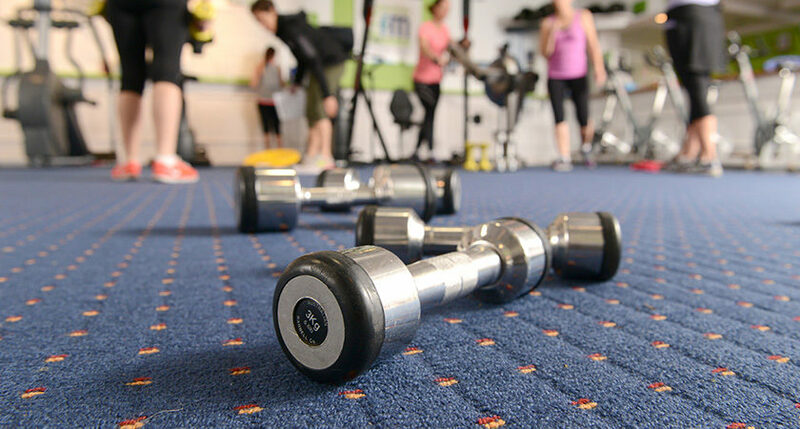 Specialize in – Group Fitness Coaching, Cardio Boxing, Outdoor Boot Camp, Self Defence, Personal Training, Running Coaching, MetaPWR, Metafit – H.I.I.T training, Tai Chi for Arthritis and Rehabilitation and qualified in Massage Therapy. 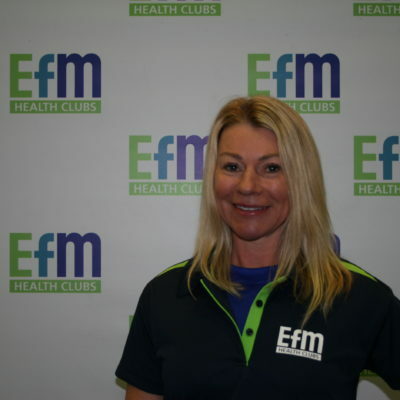 Hi I’m Tracey Kennedy the owner of EFM Port Adelaide. 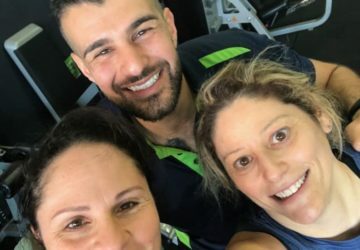 Now I’m really excited to be doing what I love full-time and helping even more people stay fit and healthy and achieve their personal and fitness goals. 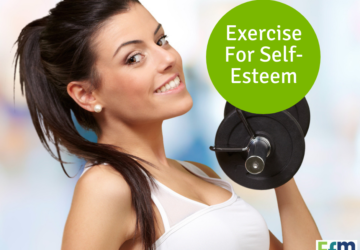 I believe fitness is a lifetime commitment and I hope that I can join you on your journey through life as we train together and age together. 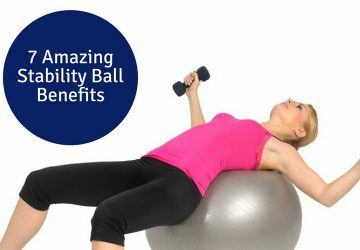 Fitness should be challenging but enjoyable so give me a call so I can help you get started or push you along to achieve your yearly goals.